Dangerous curves ahead! Rasheeda Frost has taken over Jamaica, and Kirk Frost is loving every minute of it. 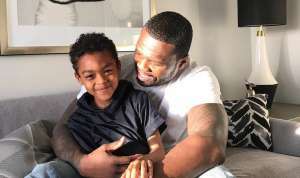 The Boss Chick is one of the hardest working women in showbiz with several stores and companies to run while taking on the role of mom to two boys. 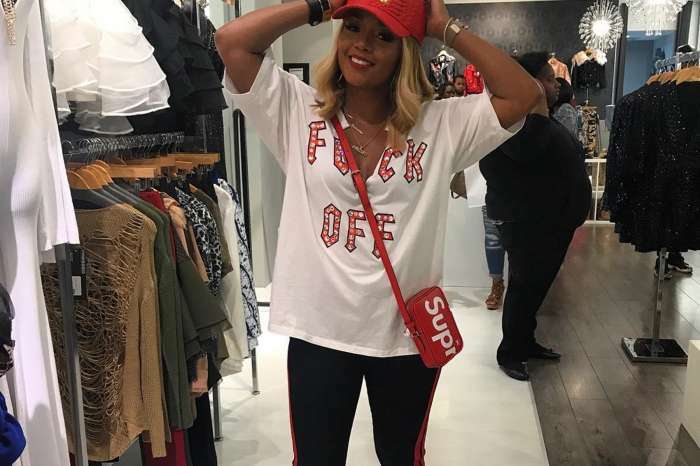 For the year-end holidays, Rasheeda decided to flee the cold for a gateway in hot Jamaica with her friend, Kandi Burruss. While on the Caribbean island, Rasheeda is doing something she rarely does — she is showing off her stunning bikini body in a Gucci one-piece. Fans are also in awe over Rasheeda’s natural beauty, her perfect tan, and beautiful eyebrows. In a recent interview, Rasheeda explained how hard it is to keep her life off social media. Rasheeda is in the best shape in a long while.